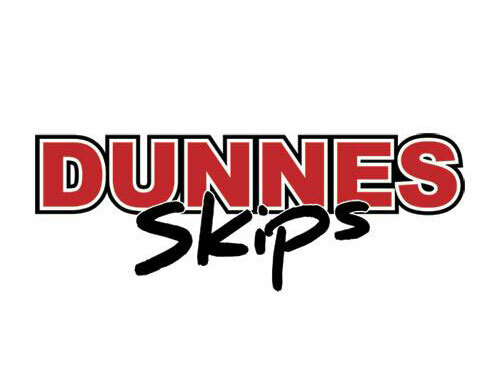 Dunnes Skips have been operating since the mid 1990’s. 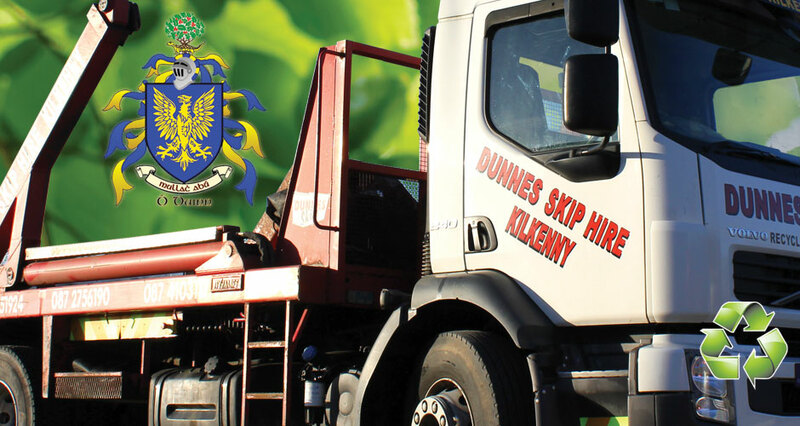 The brainchild of Gerry Dunne, a local man who works alongside his son Mark to offer an excellent service throughout the City and County of Kilkenny. Gerry started off working with a tractor and a few skips, gradually he built up the business, created local employment and moved from tractor to skip lorries. 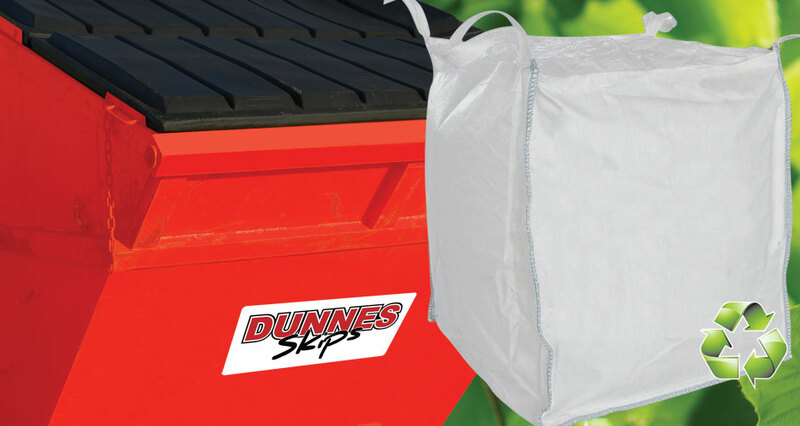 Dunnes Skips cater for all your waste needs from domestic householders to major contractors. 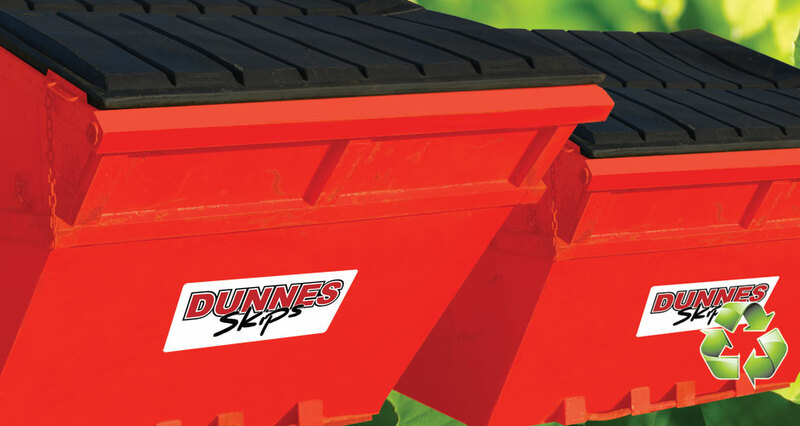 Dunnes Skips were contracted in to provide services for one of the biggest construction jobs in Kilkenny in recent times, McDonagh Junction Shopping Centre.